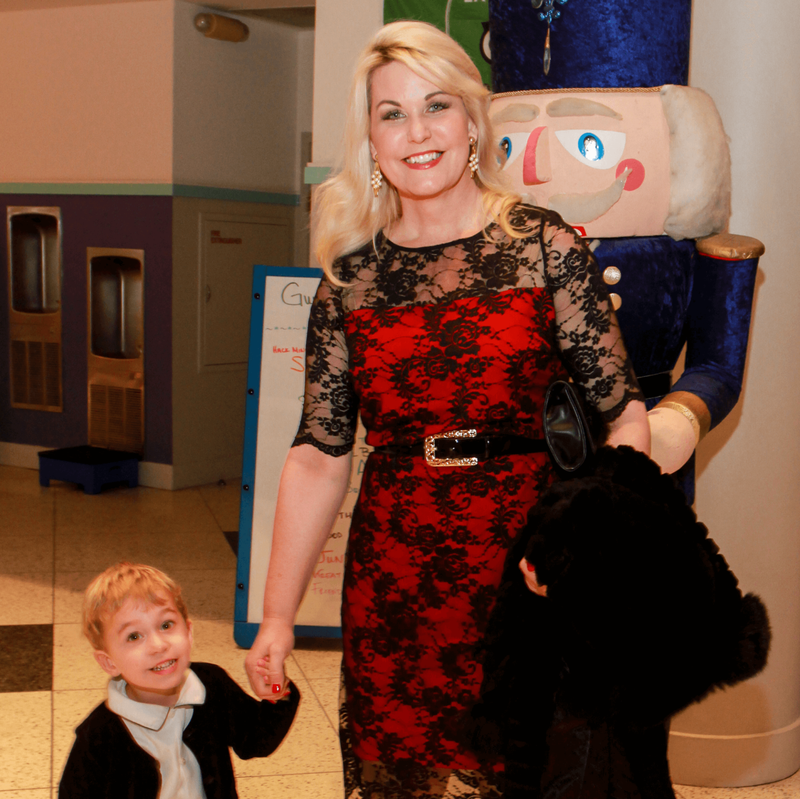 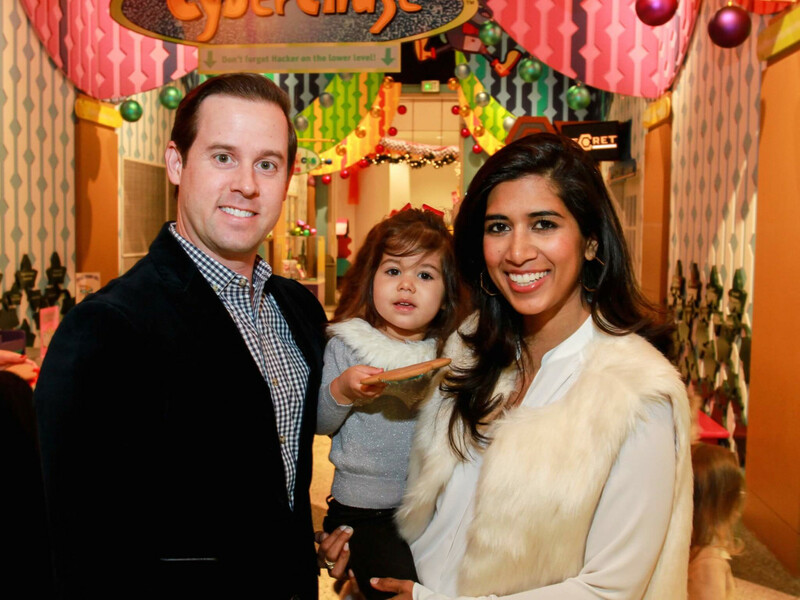 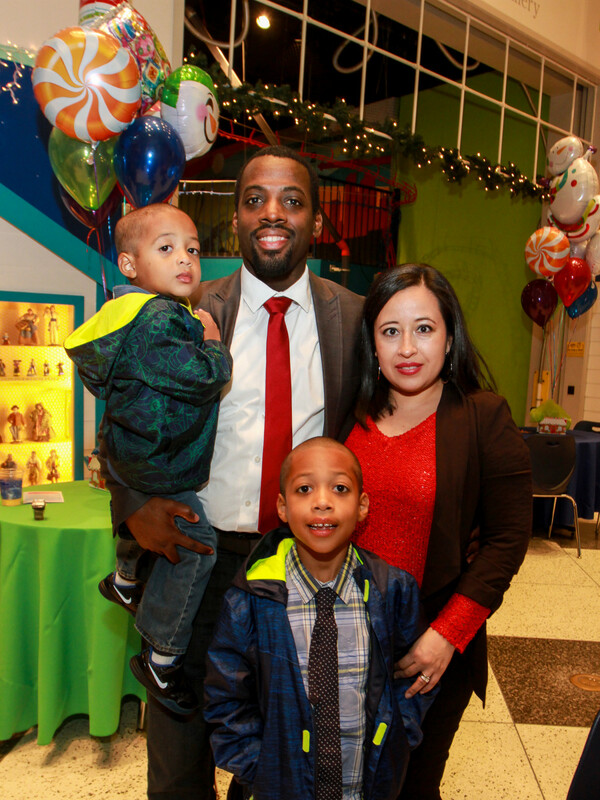 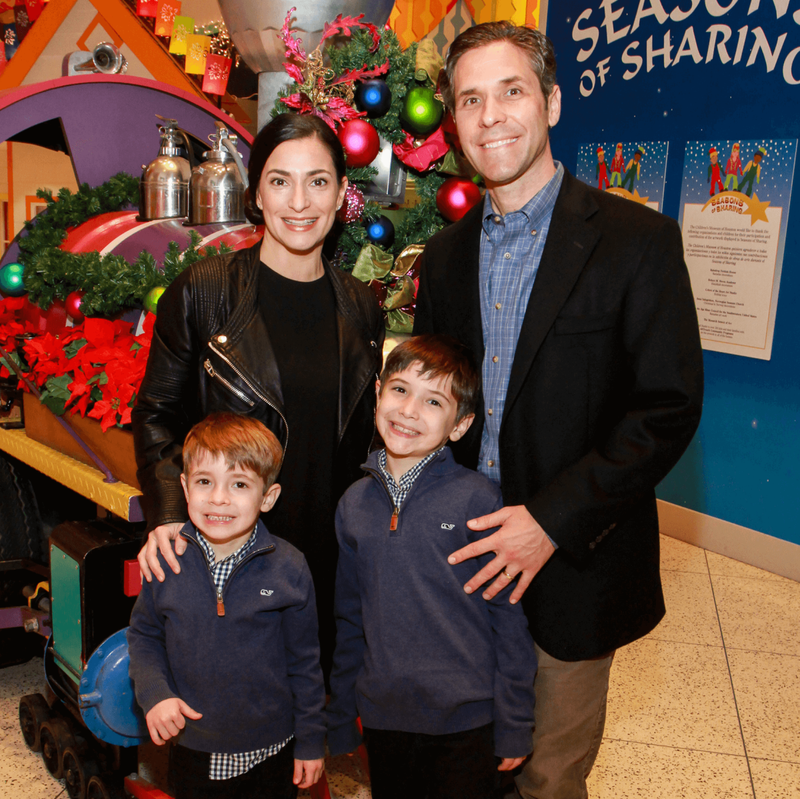 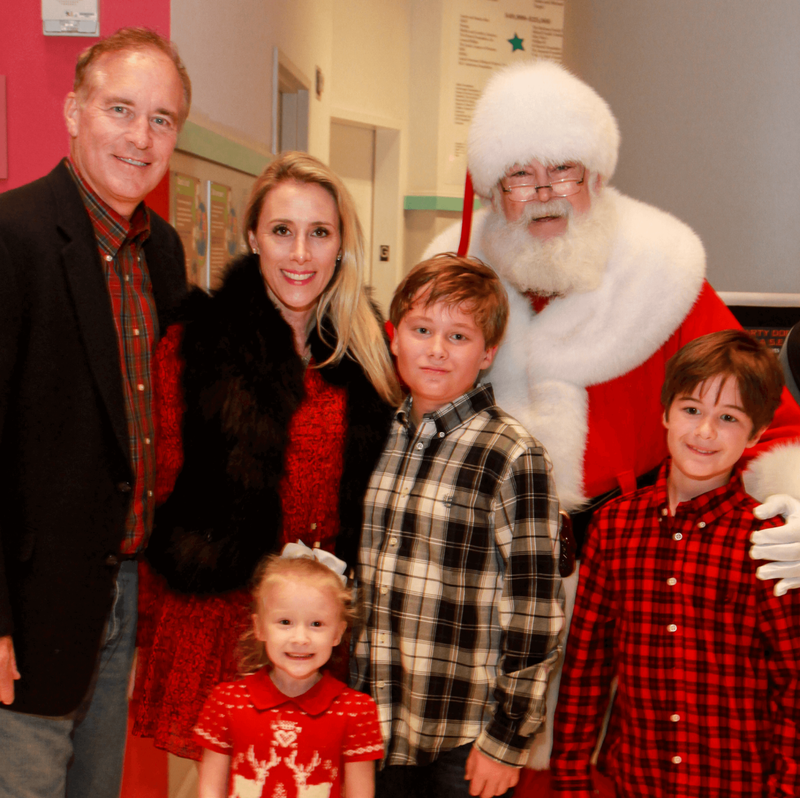 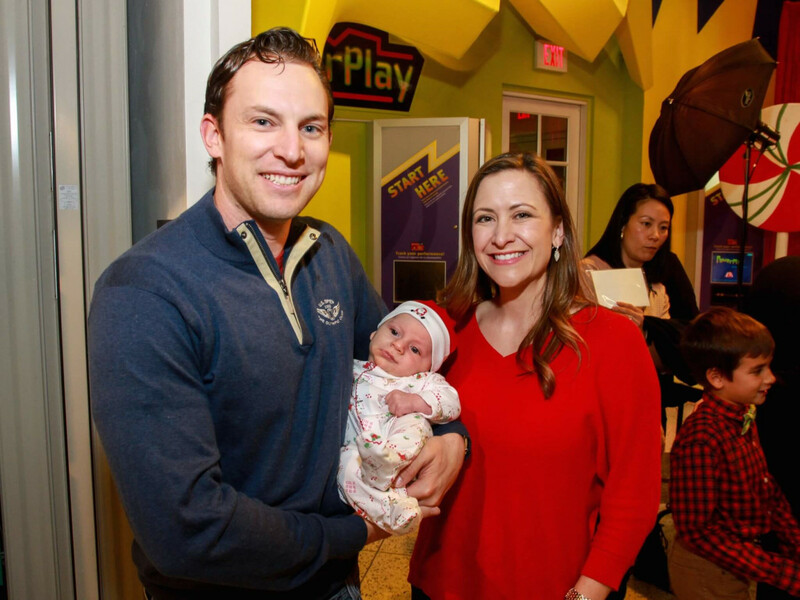 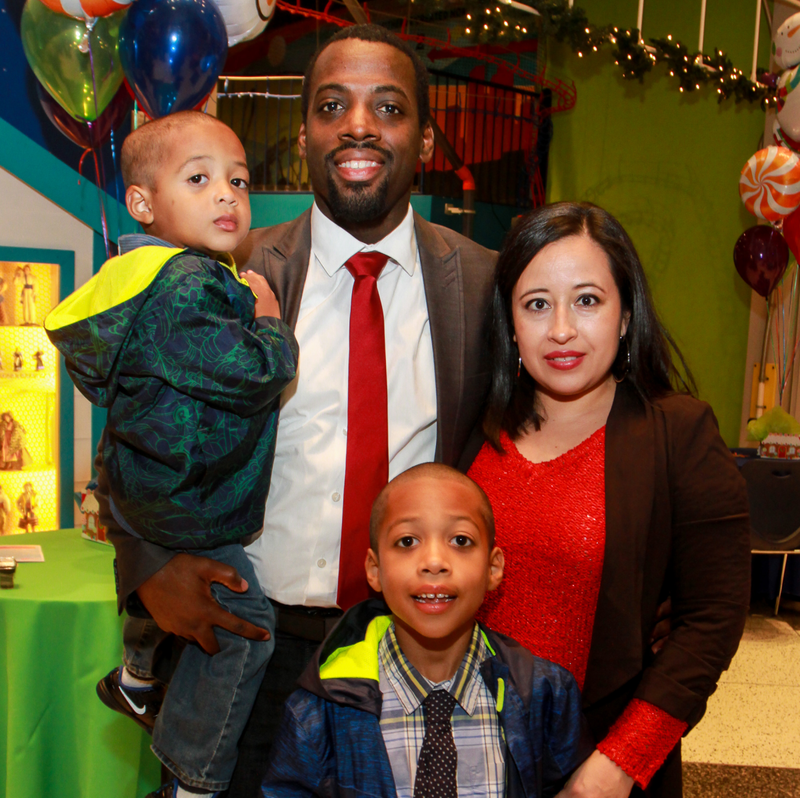 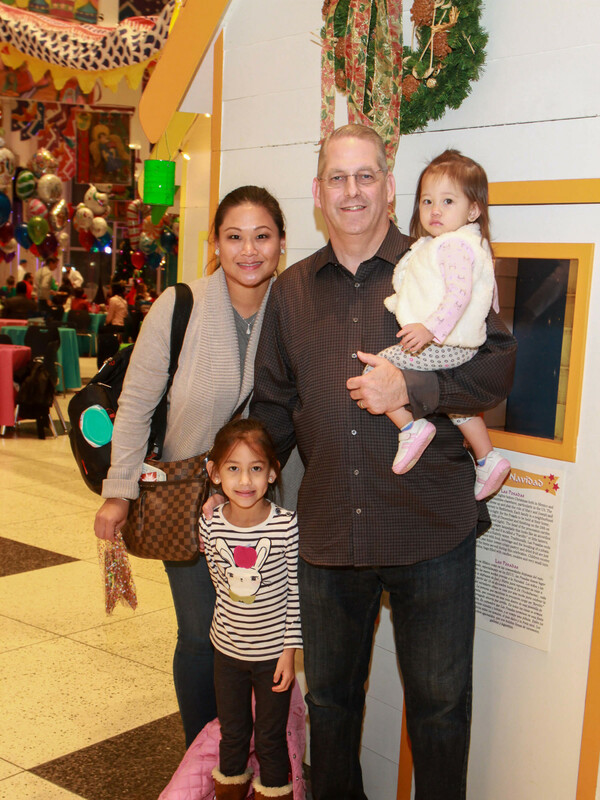 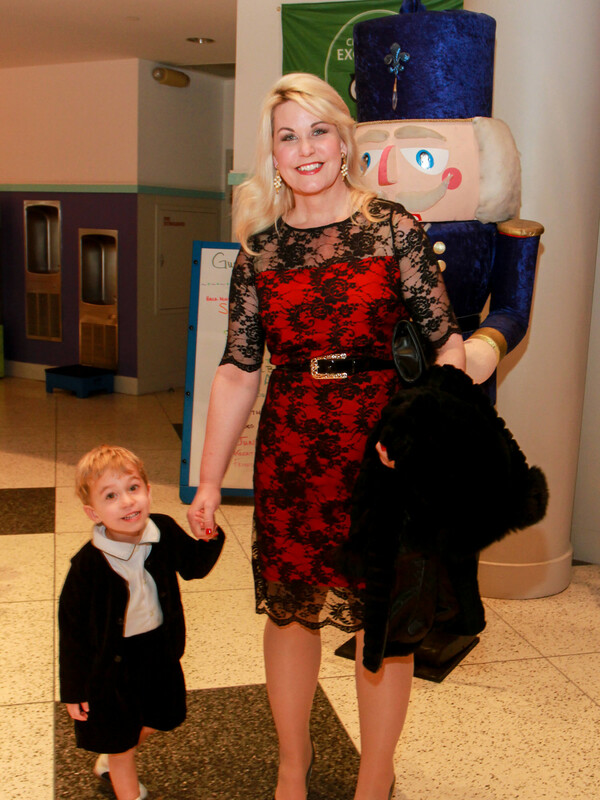 What: The Children’s Museum of Houston’s 2016 Holiday Donor Party. 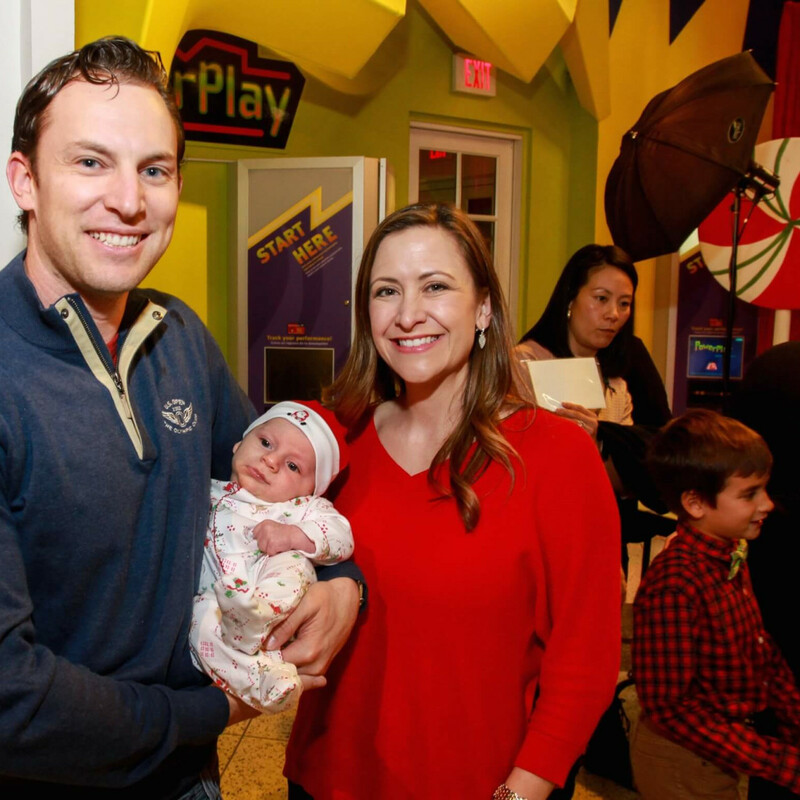 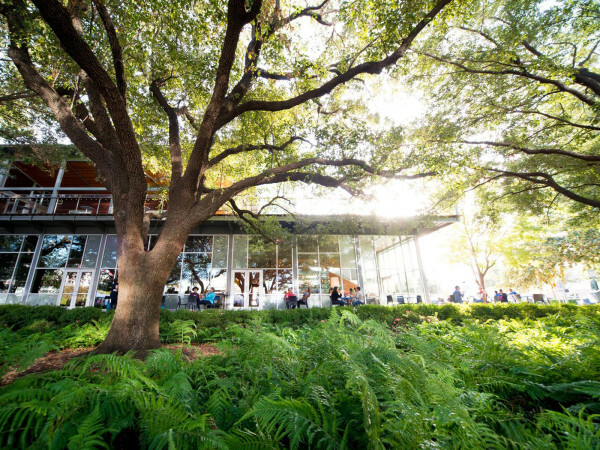 Where: The Children's Museum of Houston. 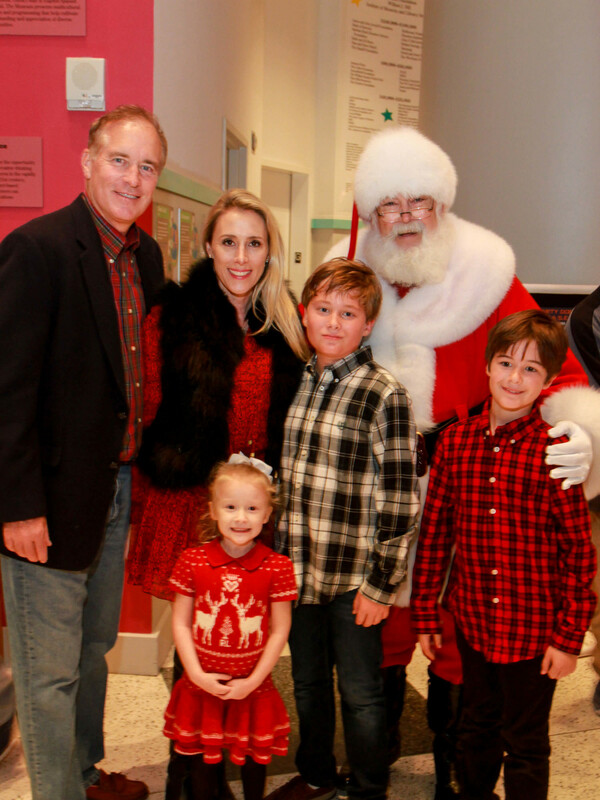 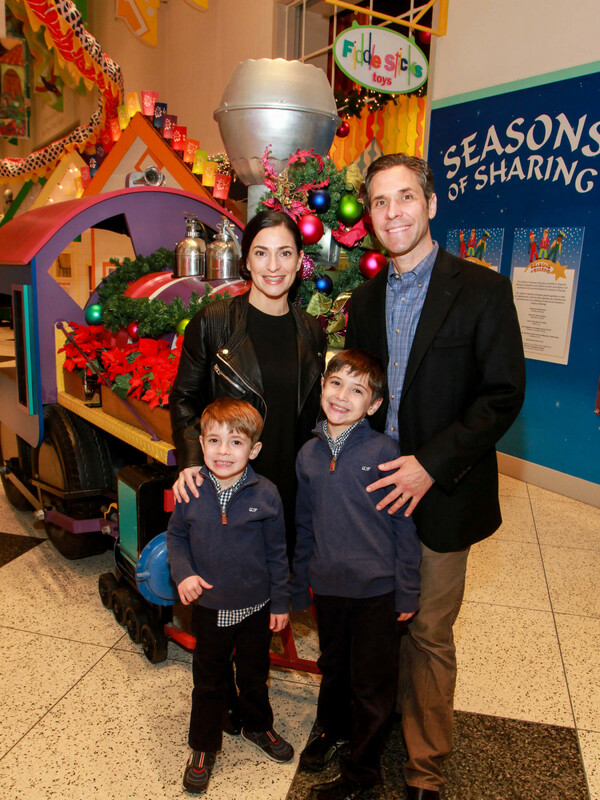 The scoop: Donors to the museum gathered for some holiday cheer, including a special visit from Santa. 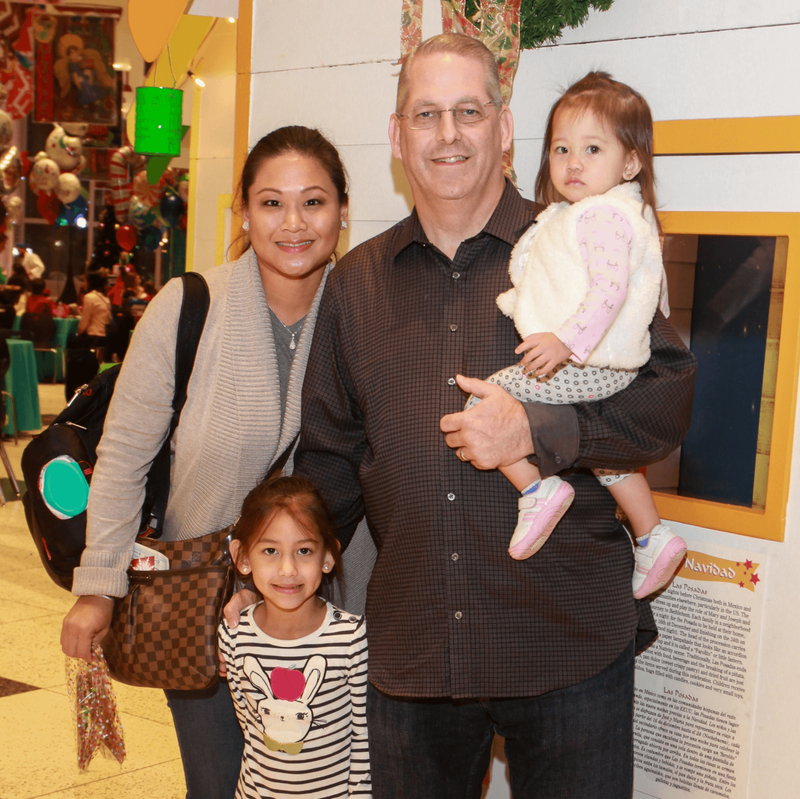 Kids and kids at heart participated in gingerbread cookie decorating, designing snow globes, making snow, decorating ornaments and programming tiny robots and drawing bots. 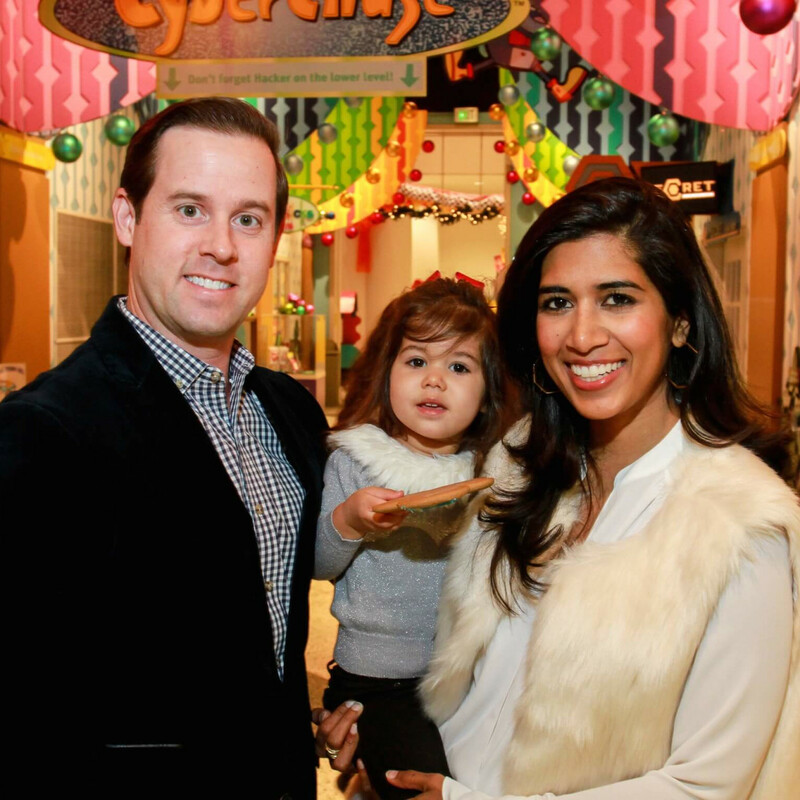 Who: Adults with children who were seen in the crowd included Divya and Chris Brown, Jed and Milessa Lowrie, Candace and Brian Thomas, Hakim and Araceli Johnson, Courtney and Bill Toomey, Mark and Christie Sullivan, Geoff and Allison Leach, Stephanie Von Stein, and Linda Dang and Tom Debesse.